Taken from the forthcoming debut album, The Ashen Tang, released June 22nd 2015. 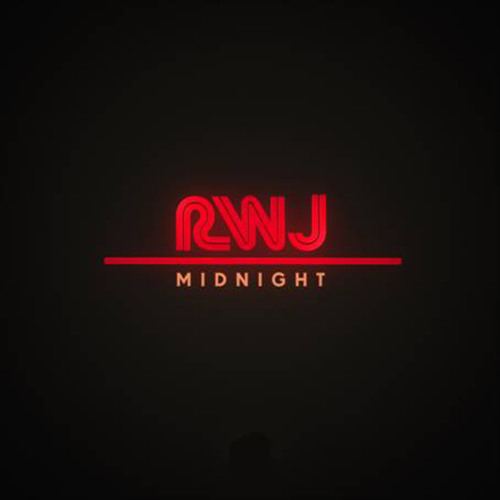 Get Midnight instantly when you pre-order the album: http://smarturl.it/TheAshenTang http://roycewoodjunior.com/ Released on 37 Adventures. This song is just f****ing AWSOME! singing along in the chorus.